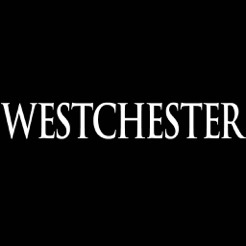 Westchester Magazine, in print and online, is a sophisticated monthly lifestyle publication providing its affluent readership with the most exclusive information on living in Westchester County. Each highly anticipated issue is an exceptional combination of lively writing and lavish images. The award- winning magazine is known for its popular annual cover stories including Top Doctors, Public High Schools, Best New Restaurants and Best of Westchester®. 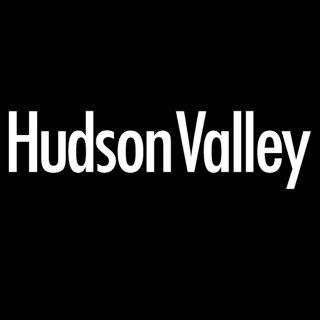 In addition, monthly features covering arts and culture, beauty and style, dining and restaurant reviews, shopping, and county news provide readers with insider information on all that’s happening in Westchester County. 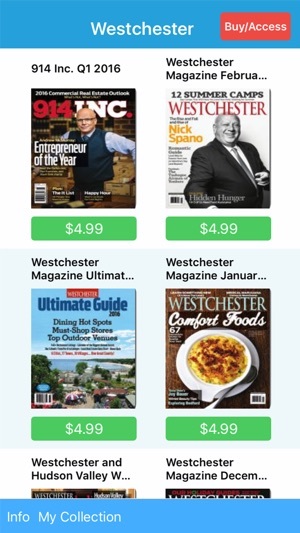 The Westchester Magazine app brings you the Westchester digitally in an easy to consume manner. 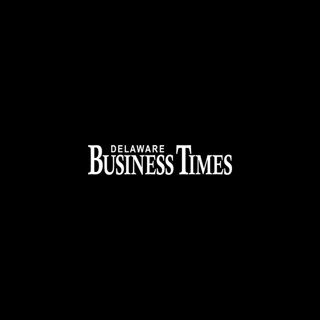 It enables users to read the publication to their device, and to search and bookmark it. Don't get me wrong this is a great magazine. 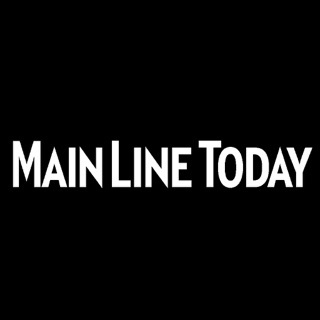 If you live in or near Westchester NY it keeps you informed of what's happening around the county. However the old app through Zinio was much better. The ads were interactive you could tap on an restaurant review and it would take you to that restaurants web page. Or tap a phone number and it would ask if wanted to save it to you contacts or call to make a reservation. 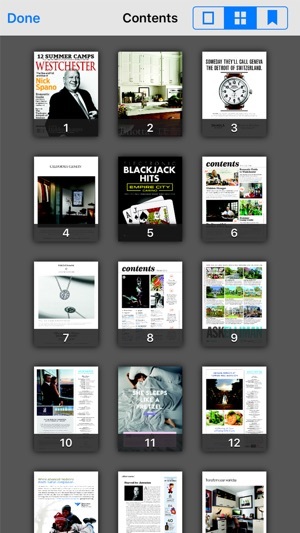 This iTunes version of the magazine seems scanned in and not very well. Zooming in a page at all immediately begins to degrade the pages content and pictures. 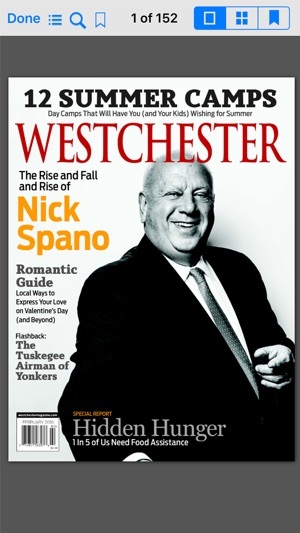 Love the westchester magazine but the app experience has been terrible. What I don't get is why try reinvent the wheel, there are so many good magazine apps, all they had to do was to use the same flow and experience. Hopefully they fix this soon. I love this magazine but can't view my digital subscription because the app keeps crashing & will not open since the latest update of the app. Please fix. 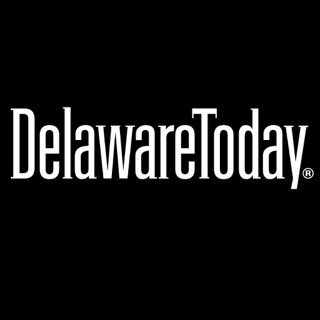 © Copyright 2014 Today Media, Inc.